Bingo! 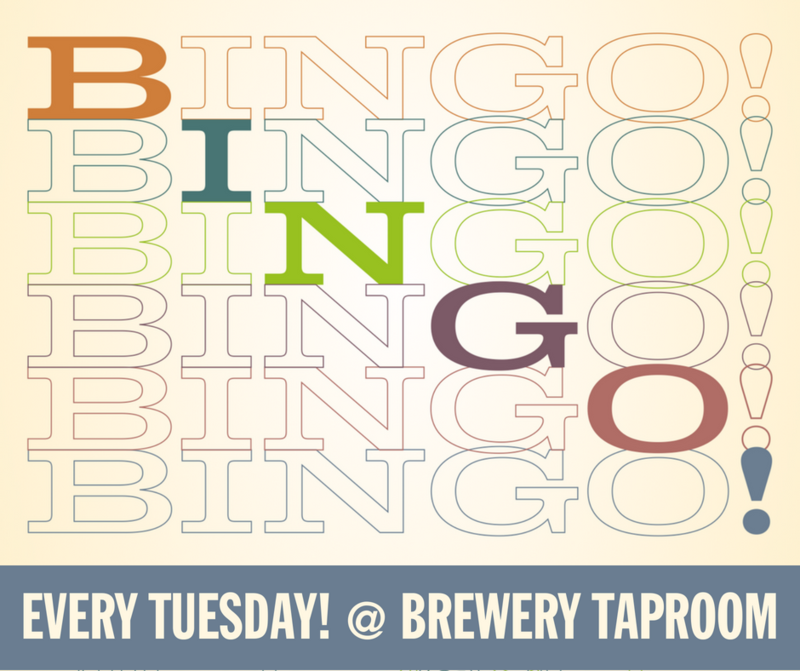 - Brewery Taproom - Zipline Brewing Co.
Free Bingo! at Zipline Brewery Taproom. Play to win Zipline Brewing Co. prizes.